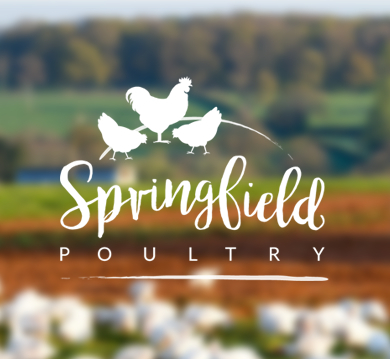 Springfield Poultry wanted to sell directly to consumers so we designed and developed a new user friendly, e-commerce website early in 2017. As well as developing their new site and optimising SEO to grow organic sales, we helped Springfield attract new online customers by building AdWords and Google Shopping campaigns. Through close collaboration and detailed refinement we have seen the business attract excellent levels new customers via these channels. Repeat purchase rates are strong suggesting that the campaigns are stimulating customer retention. "We used to look at Analytics from time to time but not really with a sense of purpose. Now with Orphans it feels very much like a shared tool to help monitor the success of ongoing initiatives and pinpoint new areas to strengthen."